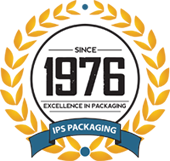 We distribute a complete line of packaging products and equipment for unitizing and palatalizing industrial loads and applications. Our products range from steel strapping tools, poly strapping tools, polyester strapping tools, as well as strapping seals, strapping accessories, and replacement parts. Contact us today for all of your industrial application needs.